Being a teenager has never been easy and being the parent of a teen has never been any picnic either. In a world, where digital is a household word, it can be harder than ever to connect to the teen you love as they grow older. Even in the modern world, however, there are still old-fashioned values that you want your children to follow, and honestly connecting with them is more important than ever. 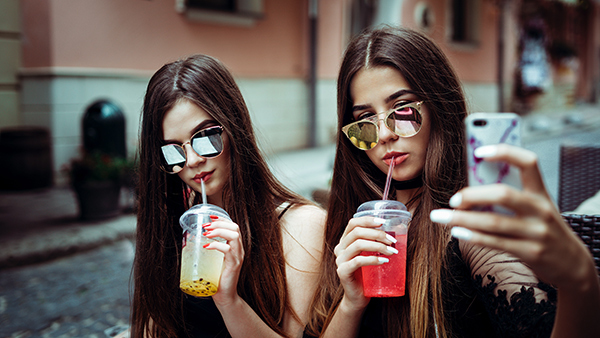 With that in mind, read on below for a few of the top tips for staying connected and in touch with your teen in today’s modern world. In a teenage world, there is nothing more important than friendships with their peers. The last thing you want is to not know the kids that your child is hanging out with. Unattended friendships can lead to everything from alcoholism to drug abuse for many impressionable teens. Keeping your doors open to your teen’s friends will help you create a fun-loving, safe environment for them, while at the same time allowing you to get to know their circle of friends and not look overbearing at the same time. If you live in Southern California and have a teen who is having behavioral problems, a Santa Barbara behavioral health program could help them get back on track. Just as you as an adult are super busy, your teen is busy as well. From homework to school and from afterschool activities to friends, your teen isn’t always going to be able to just drop what they're doing to spend time with you. However, it’s still important for you to spend time together talking and connecting so you know what's going on in their lives. Whether it’s teaching them to drive or just going out for a cup of coffee, making a date with your teen can help you connect like nothing else can. Not only does it let you connect, it also lets your teen know that you respect their time and what they have going on in their lives as well. Family time should be all about rituals and tradition. Just as when your children were little, a structure is extremely important, even as a teen. 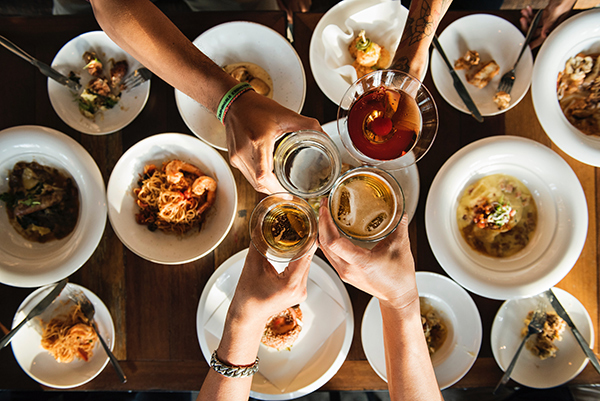 Whether it’s a dinner out at the family’s favorite eatery once a week or a monthly treat for good grades, hard work, or something else, rituals are important, and though your teen may balk, trust that they do love them as much as you do. They will look back on those memories with fondness and pride when they are older. It’s also a great way to connect with the teens you love as well. 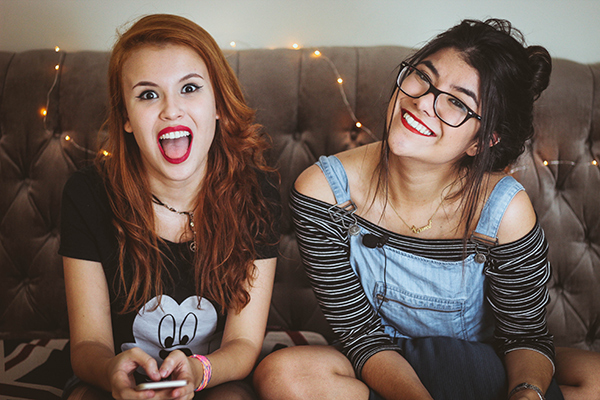 These are just a few of the ways you can connect with your teen in the modern world. From keeping your doors open to their friends to creating rituals that the family will hand down for generations to come, you can connect with your teen in all the ways that matter.